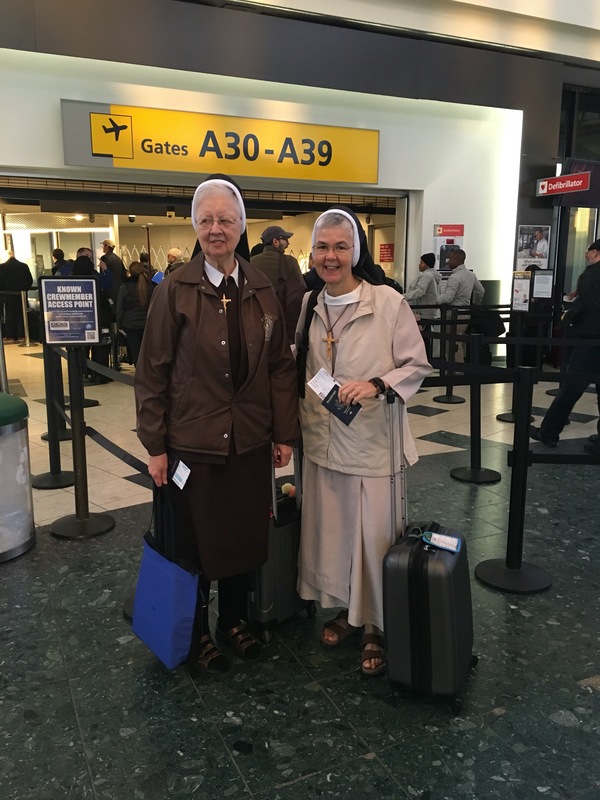 On Sunday, February 28, Sister Marilyn returned to Jacmel, accompanied by Sister Adrianna from Lodi, NJ, who would be Sister Marilyn’s companion while Sister Inga completes her immigration process for the United States. 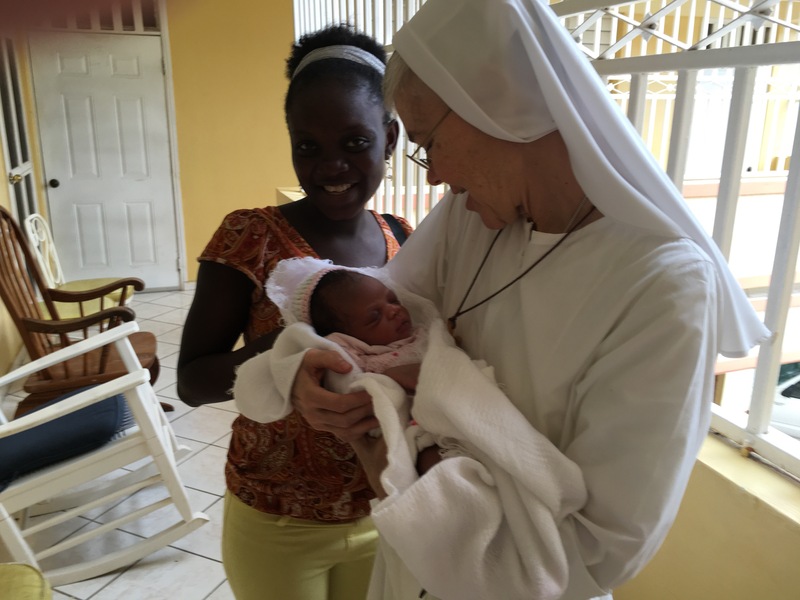 As you can see, our kids already have embraced Sister Adrianna with their loving welcome! 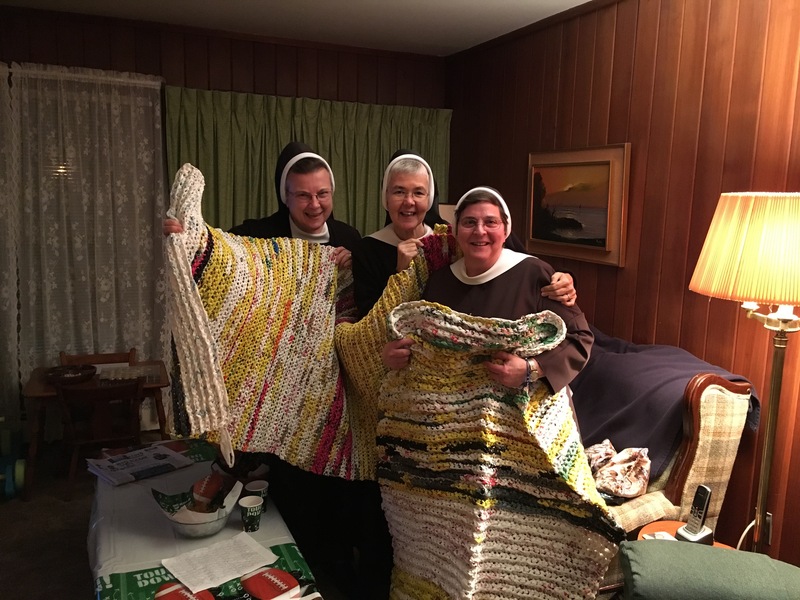 At our last Provincial Assembly, Sister Mary Christopher, our Provincial Minister, introduced a simple project to help the poor and homeless, using plastic bags that are crocheted into mats for sleeping or sitting on the ground. This is perfect for our brothers and sisters in Haiti. Our Sr. Lois Marie, from Lodi, NJ, embraced the project and made us two large mats for our people. We thank Sr. Lois for thinking of us and our people. 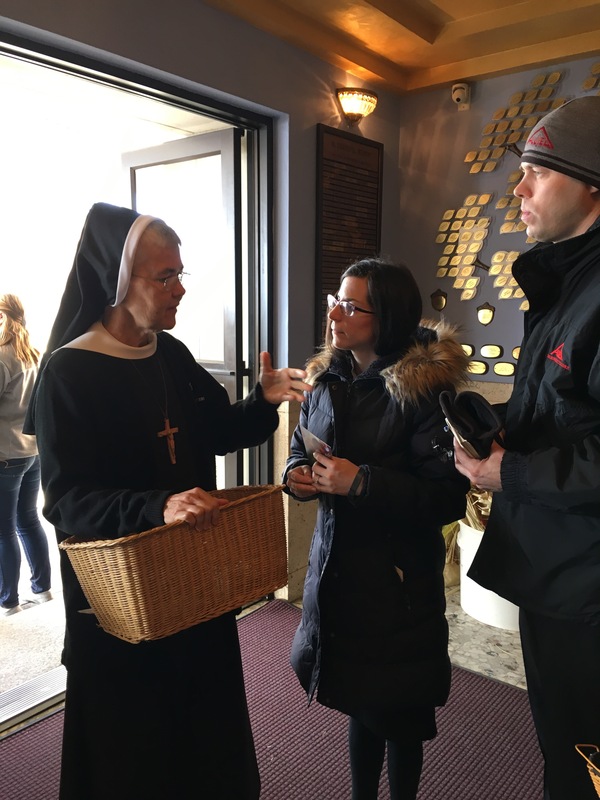 Most Sacred Heart of Jesus Church in Wallington, NJ, invited us to speak during the Masses on Saturday, February 6, and Sunday, February 7. 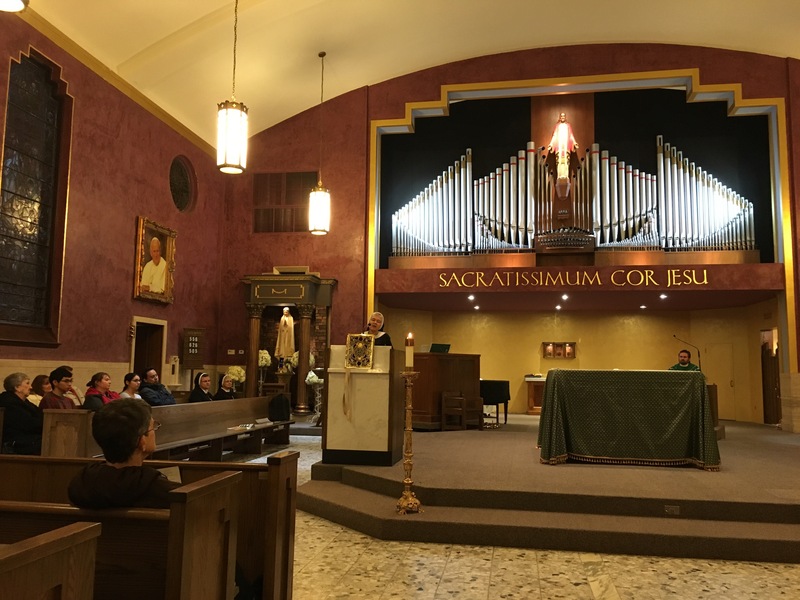 This was the second time we shared the Felician Haiti mission at Most Sacred Heart of Jesus. We were blessed to be able to thank the parishioners for their support two years ago and to update them regarding God’s growth of the mission. There were eight Masses in all: three in Polish and five in English. 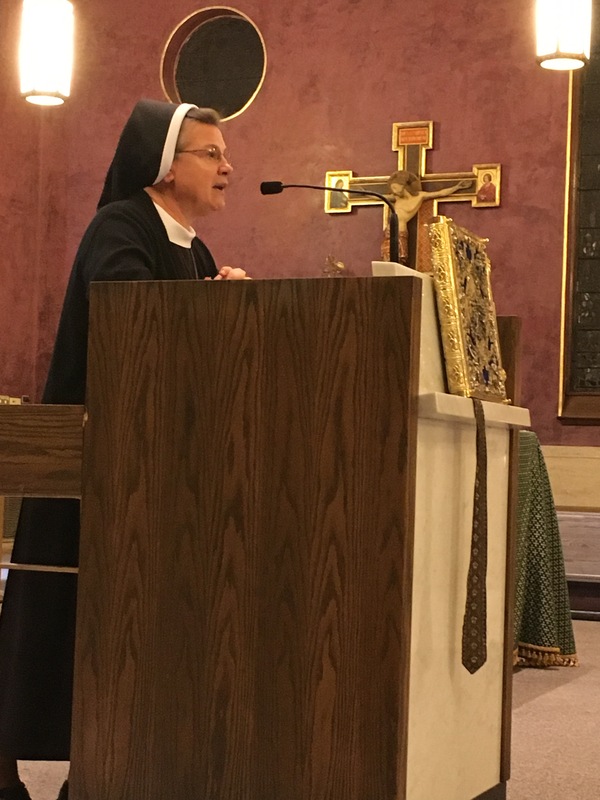 We thank our dear Sisters Janet Marie and Maria Magdalena for assisting us in the collection at the end of each Mass. 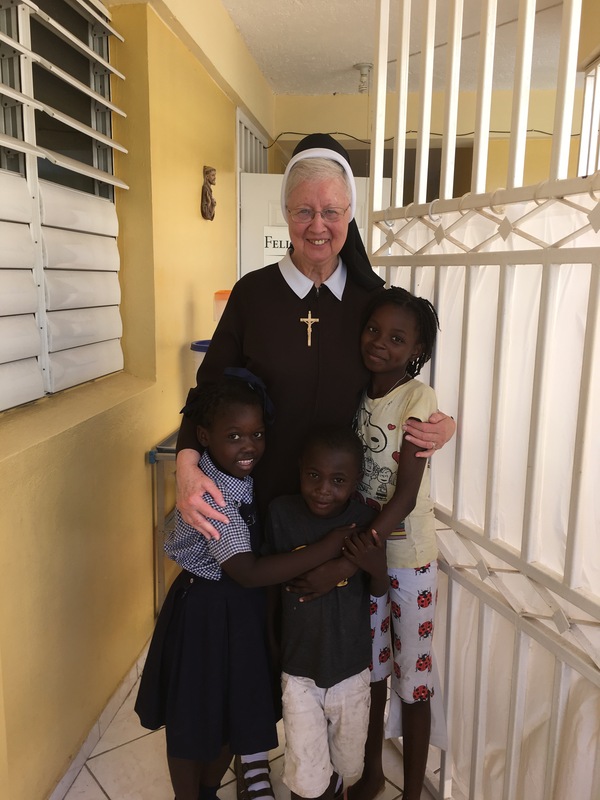 The faith community was very generous in their support of the mission in Haiti. We are in awe at the goodness of the Lord through the generosity of his people.